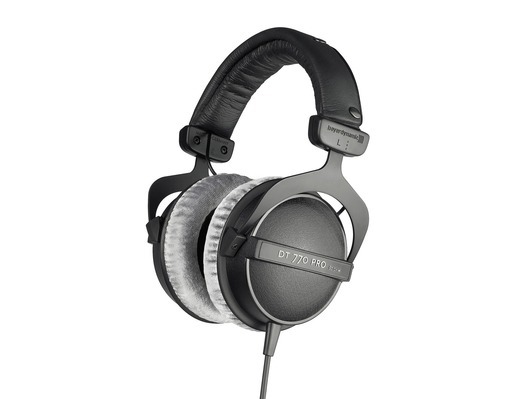 The DT 770 PRO (80ohm) Studio Headphones have been designed for critical music and sound monitoring. They feature a single sided straight cable that makes the handling of the headphones easy. 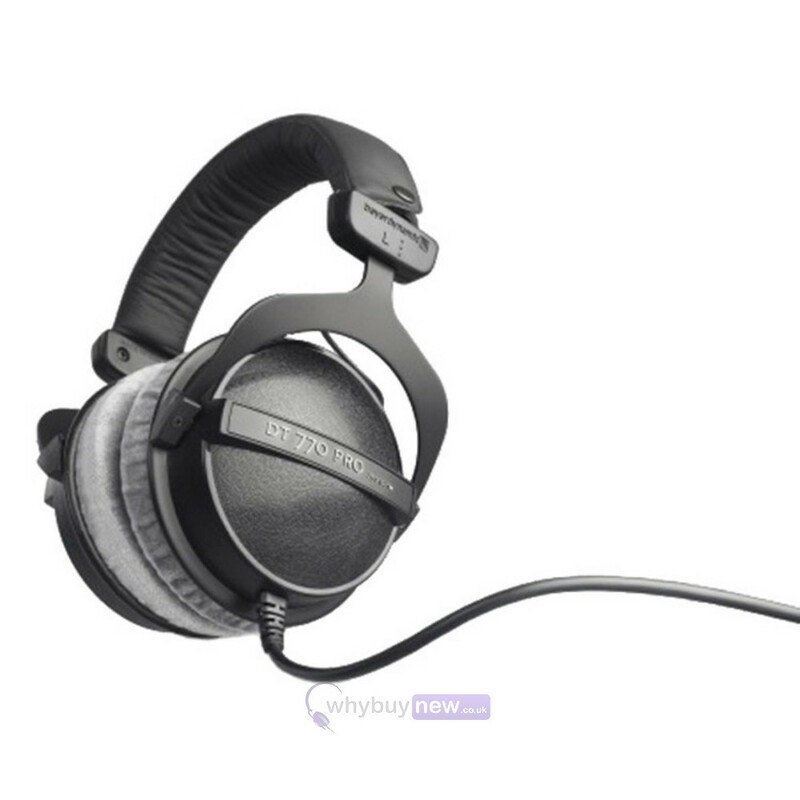 These professional headphones combine superior sound quality with a robust, durable construction and comfortable design. 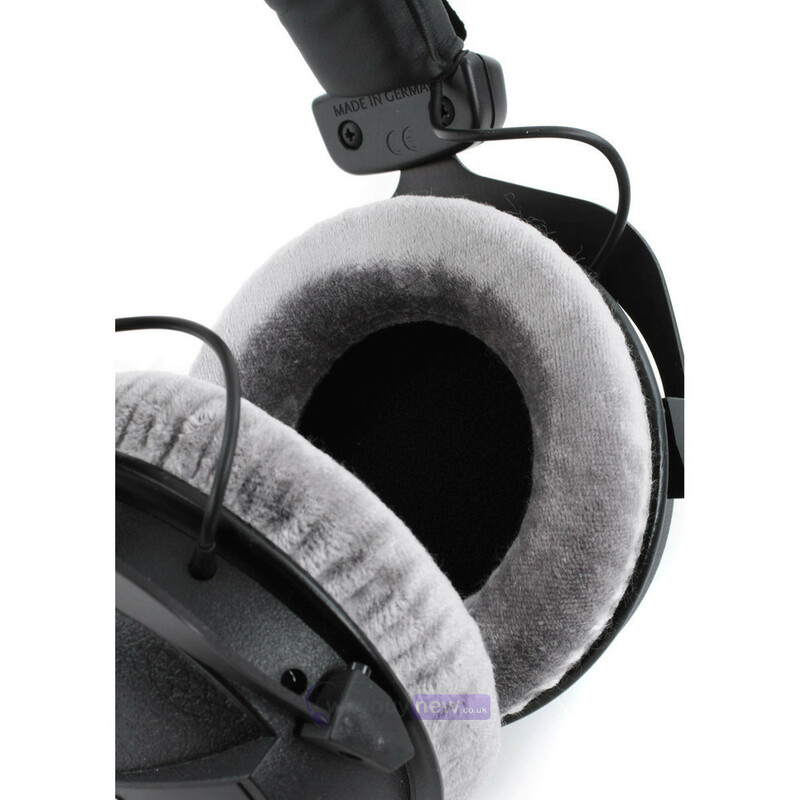 The soft padded headband and ear cushions allow the DT 770 PRO headphones to be used for long periods of time. 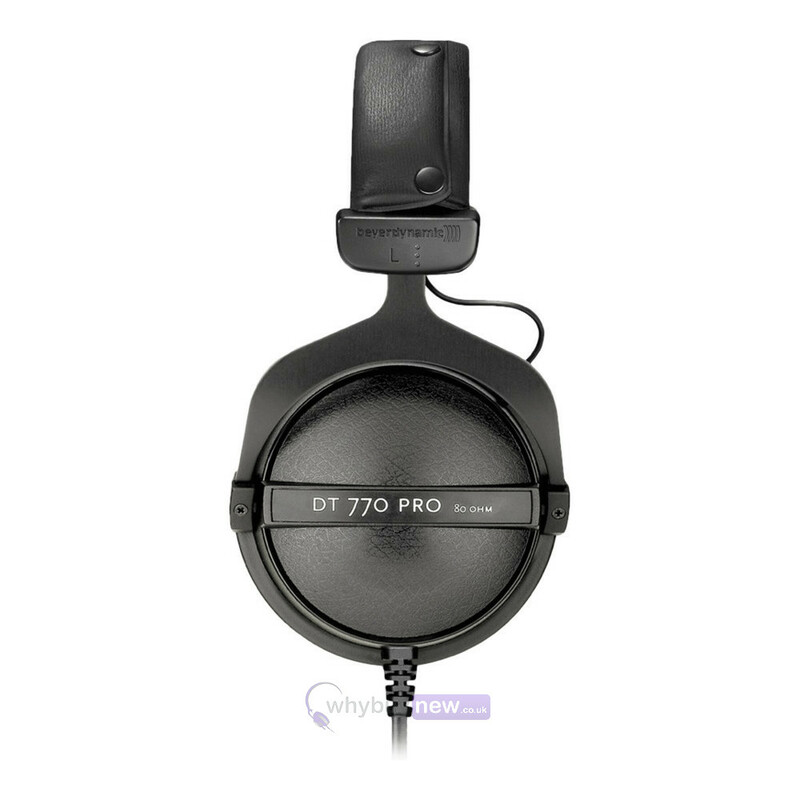 The DT 770 PRO 80ohm has a straight cable (3m) for use as studio monitor headphones, especially for instrumentalists. 80ohm systems are ideal for powerful reproducing of low-frequency material e.g. from a bass guitar. The stronger system and thicker membrane provides punchy and clear bass sound at high levels. Sound you can rely on. The sound of the DT 770 PRO is without doubt a benchmark for professional users. Its secret lies not only in the cutting-edge drivers, which are hand-made in Germany, but also in a very sophisticated bass-reflex system. The membrane can "breathe" in an otherwise closed housing and is therefore extremely quick and precise in its response, accurately reproducing frequencies anywhere between 5 and 35,000 Hz. This makes the DT 770 PRO an ideal tool for critical listening and monitoring purposes. 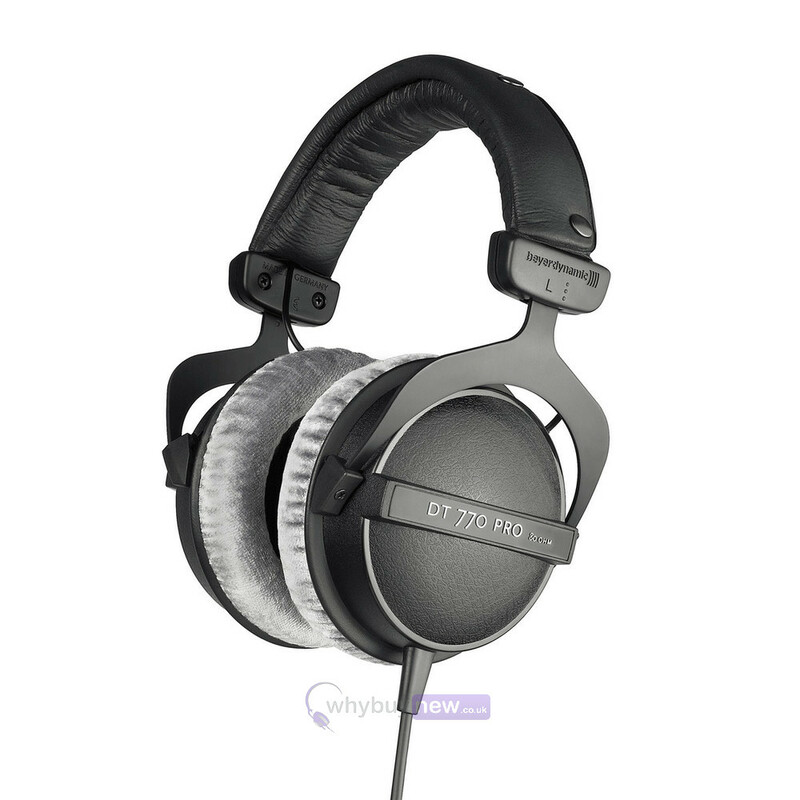 As opposed to many "lifestyle headphones", the DT 770 PRO is built to last. 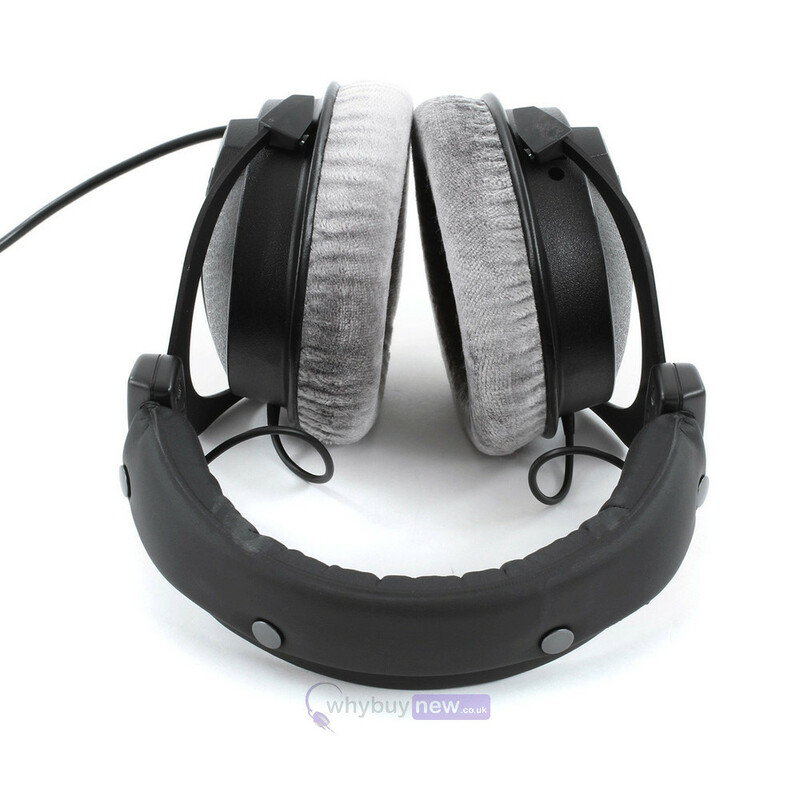 Only the best material is used, such as neodymium magnets, spring steel headband, anodized aluminium forks, composite housings and soft skin earpads. All of these parts are hand-made in Germany - with incredible attention to detail and quality.